Happy 2018! With a new year always comes new commitments, and I'd like to put this blog back at the forefront of mine. My sister and I closed out 2017 in Europe, with most of our time spent in the stunning Côte Azur, or French Riviera. Despite winter being the off-season in this region, it still offers all the beauty and charm of any other season in southern France, without the hoards of tourists. 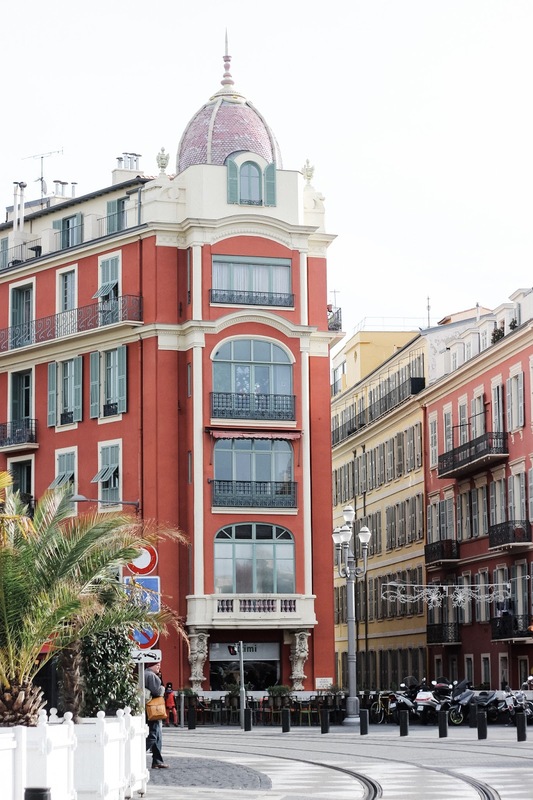 We stayed in Nice as a base to explore both the city itself and its surrounding towns. It is a colorful city of both old and new charm, an evolving culinary scene, and beautiful seaside views. 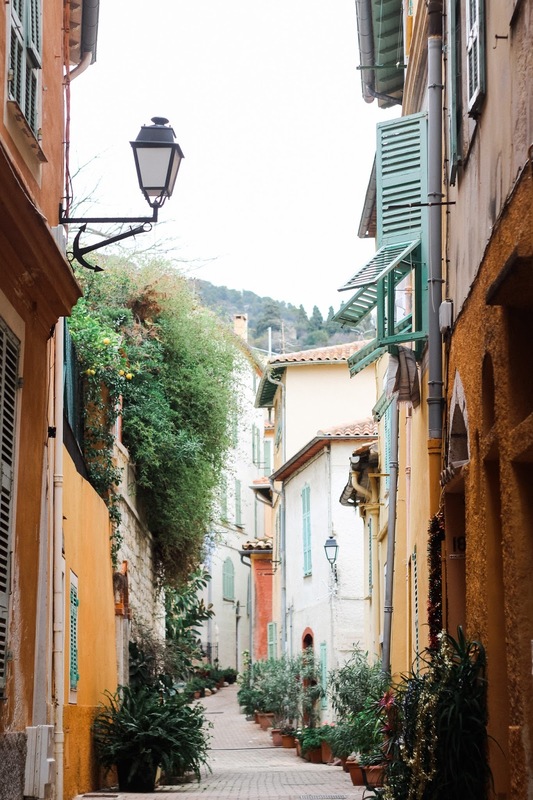 Life feels easier in the French Riviera, especially with an overall quietude present in its winter air. As much as Nice is an ideally central location for trips to nearby towns, it offers a memorable cultural experience on its own -- some of which I'm sharing in this first post of the new year.